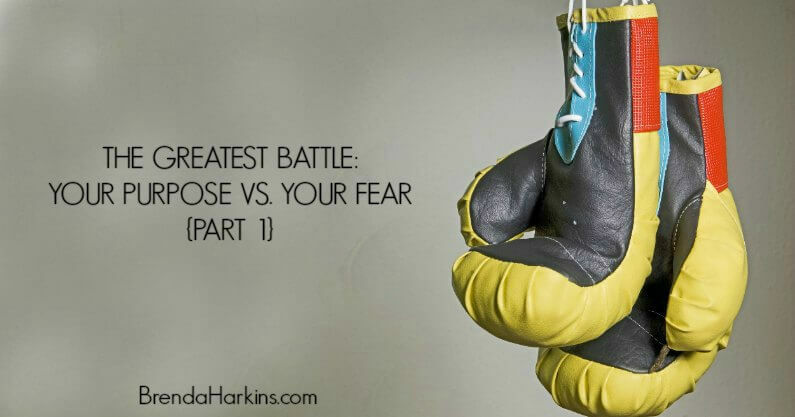 Last week we talked about how our purpose and our fears cannot co-exist. One will extinguish the other. They are both powerful, and they team up against each other for a mighty battle. 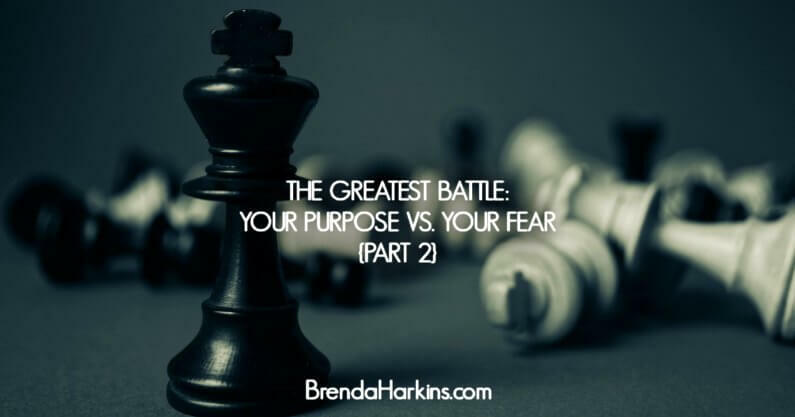 Have you defined your fear and your purpose? Read more. You cannot live your purpose and nurture your fears at the same time. Think of any good story. What makes it good? Conflict, right? There is a protagonist, who is often known as the hero, and an antagonist, the hero’s opponent or rival. Now think of your purpose as being the protagonist and fear being its rival. Both are powerful, but whichever you yield to will win. You cannot entertain them both. What’s All This Talk About Strengths? Strengths. 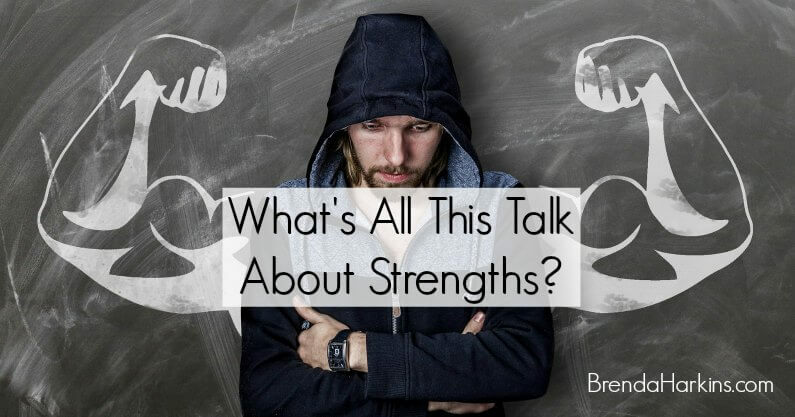 Talk surrounding the assessment and utilization of people’s strengths has become so common that the word “strengths” is in danger of becoming a buzzword without significance. That is unfortunate.